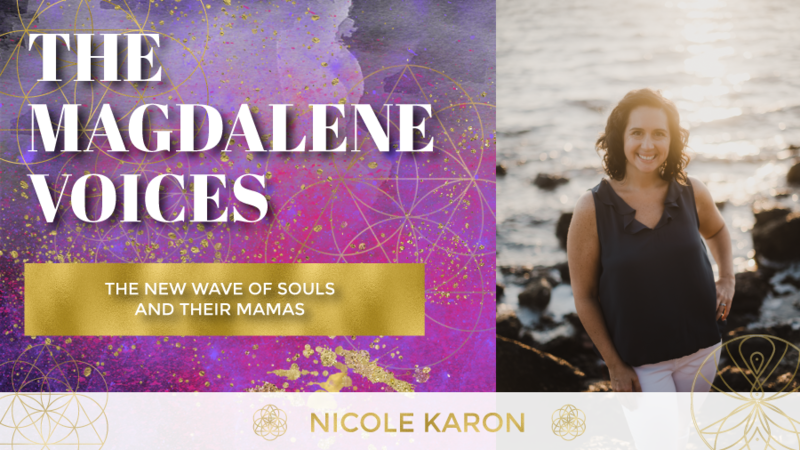 There’s a new wave of souls coming – are you one of their mamas? In full disclosure Nicole is a near and dear friend of mine and so if my enthusiasm for her work and wisdom comes through strongly that’s why. While not a mama myself, every time I read or watch anything from Nicole it makes me wanna be pregnant! I’ve long wanted to have her come on the show to share her knowledge and discoveries with you and I’m thrilled that she agreed. Who this new wave of souls are. The purposes and missions of these new souls. How to connect with your unborn child, even before conception. What they are here to teach you. The loss of a an unborn and why. How to best support your baby. Nicole is a radiant, shining light here to support the new wave of souls and their mamas. 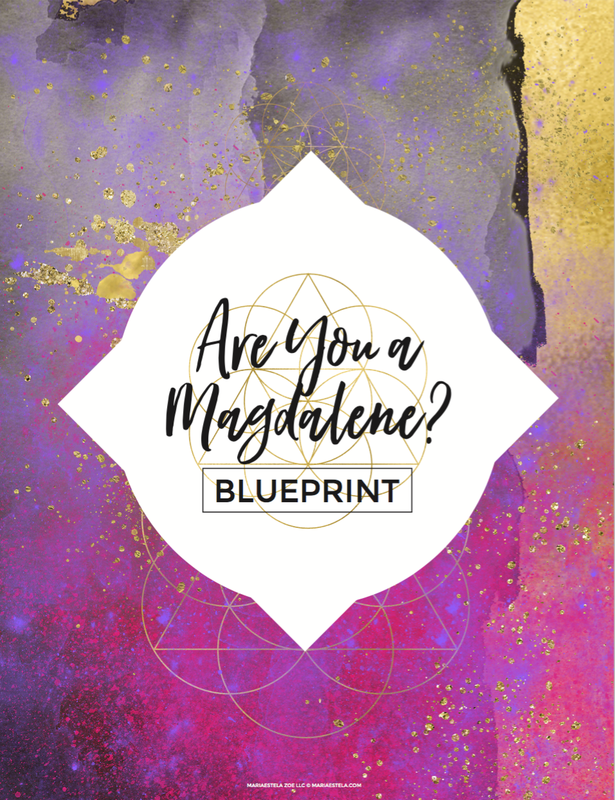 She’s an energy coach, healer, life coach, and psychic medium who helps mothers clean out their energy system so they feel better and most importantly, can be the best mother they have the potential to be. She believes that following the heart is a requirement for motherhood and life. And also believes that using energetic principles in parenting and self-development is cutting-edge yet ancient work. 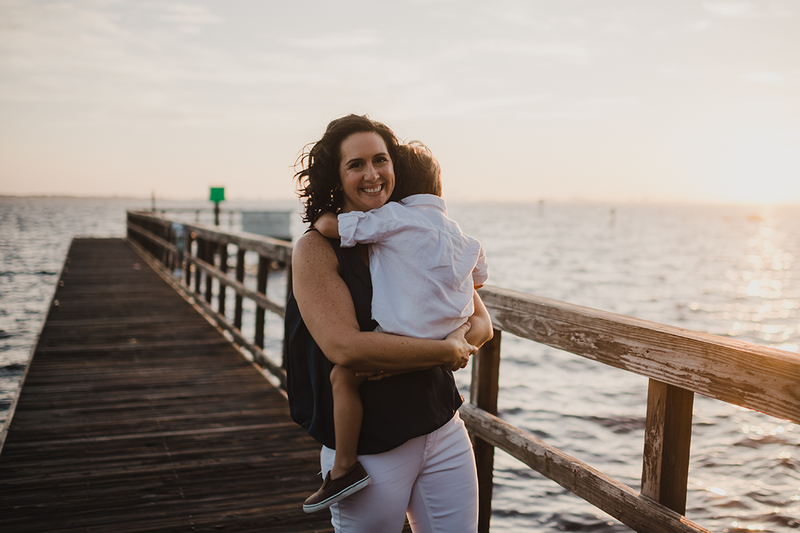 Nicole runs a successful program helping mommas make major shifts in their lives to (re)discover who they truly are and realize their potential. She lives in sunny Tampa, FL with her husband and little boy.